Certified Installer Program | Envirobond Products Corp.
Envirobond’s Certified Installer Program is designed to educate the contractors that install our products on the proper installation techniques. Because our Certified Installers are trained properly, we can ensure the success of the Envirobond products. We are an official ICPI member and have certified ICPI installers on Staff (see more at www.icpi.org). 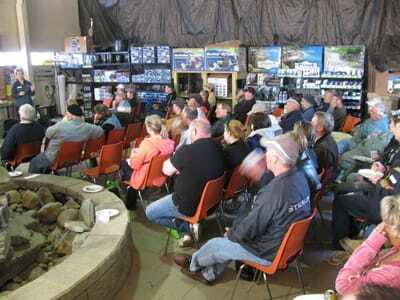 Contractors learn how to install our product, resulting in optimized efficiency as well as improved performance. We’ve also seen the benefit of having multiple contractors in one room speaking of their experiences in the field. Sharing of tips and tricks learned along the way seems to benefit everyone in the room. Becoming an Envirobond certified installer puts you on our map. This gives you a direct link to our sales staff who can walk you through any problem or situation you come up against. 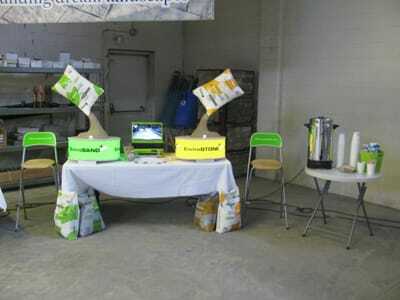 By knowing that you are aware of all aspects of the Envirobond products, we can get right to the heart of any problem. We also like to treat our Certified Installers right! For more images, visit us on our Facebook page! 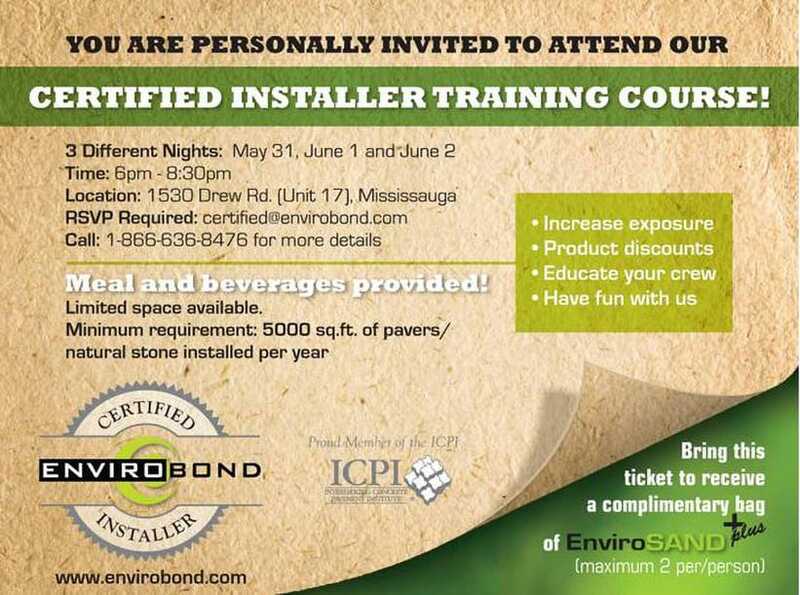 Here is a list of those who have completed the Envirobond Certified Installer Course.